I know it’s late BUT I’ve got to let you know about my best coffee of 2010 because it will just be unforgivable if I didn’t. So what was it ? It was, CAPAO CHAPADA DIAMANTINA or Capao for short. 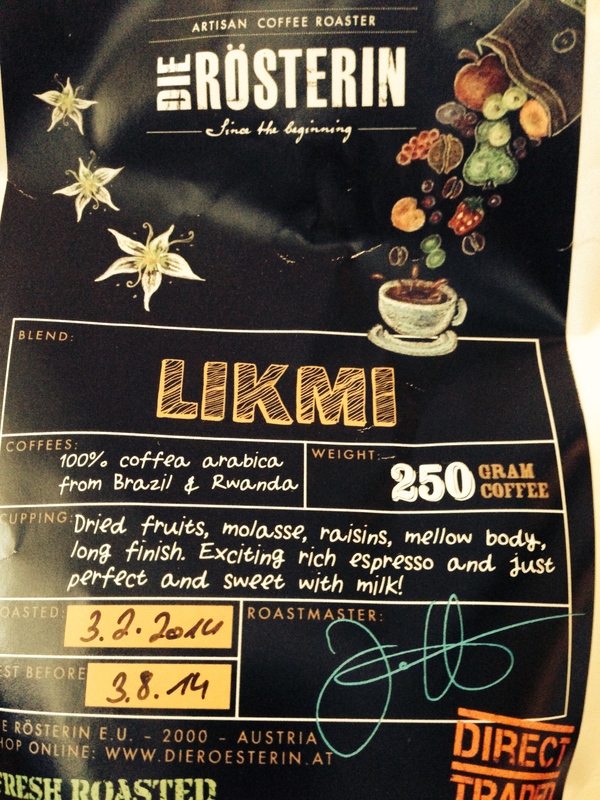 It hails from Brazil, was roasted by Square Mile Coffee Roasters in London. It’s primary taste notes were described as toffee, cocoa, hazelnut with a slight vanilla finish. There, they got me – whilst it’s almost normal to find taste profiles along the lines of toffee, caramel, hazelnut, almond, cocoa, chocolate, it’s very rare to find vanilla. Trust me, I’ve tried. Square Mile even went the extra mile to tempt me “it’s like snickers in a cup”. Snickers being the chocolate bar with a peanut nougat base, topped with peanuts and caramel and wrapped in milk chocolate. Now ! tell me that isn’t tempting. However, I’m not that shallow to fall for looks alone or in this case, taste profiles. So what did it really taste like and why did I really like it that I gave it the high accolade of “COFFEE OF THE YEAR”. 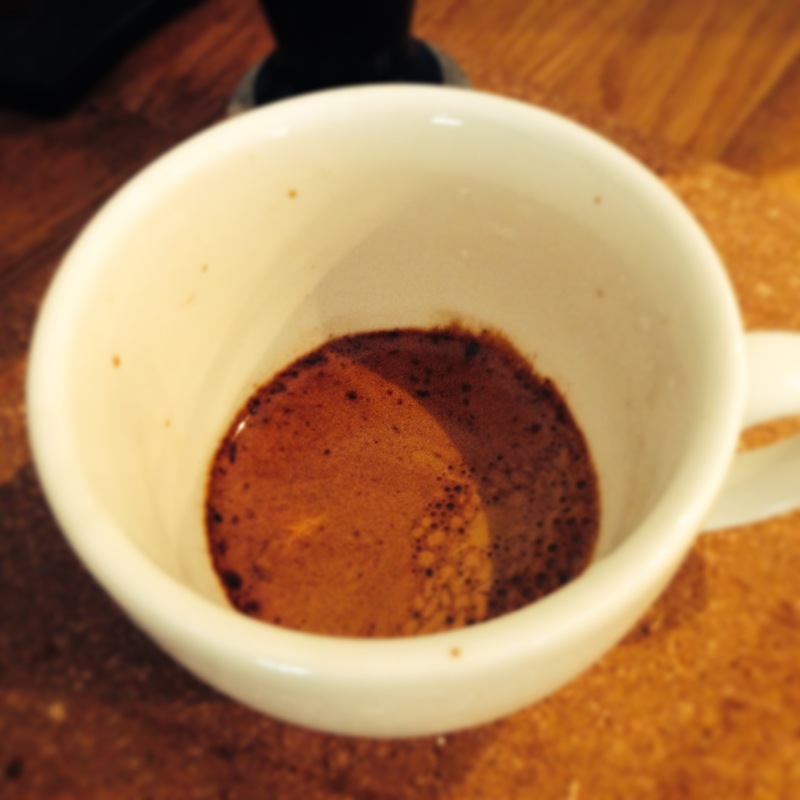 So, what did it taste like as an espresso…. and finally, in a French Press…. OK ! you’ve got to be kidding right. You know what they say “somethings are better left unsaid” OR “few words have the impact of thousands “. OK ! the last one is slightly made up, but you can quote me on that. 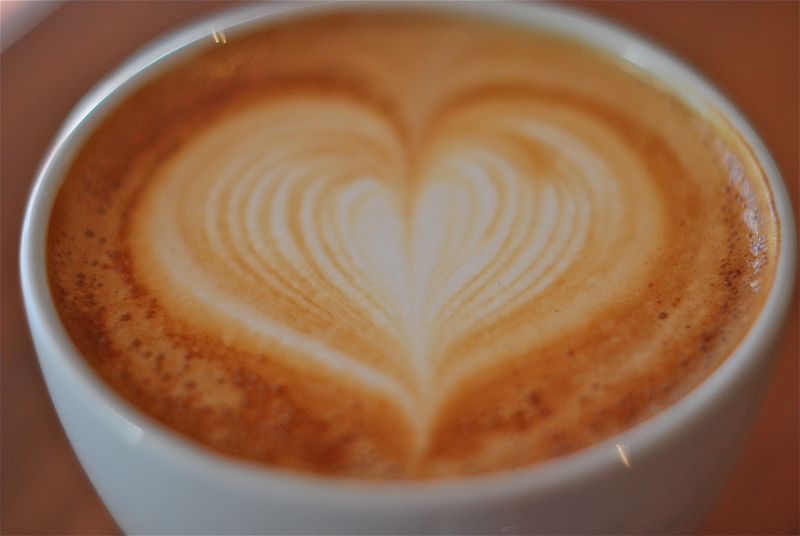 In summary, let’s just say this coffee was inspirational. 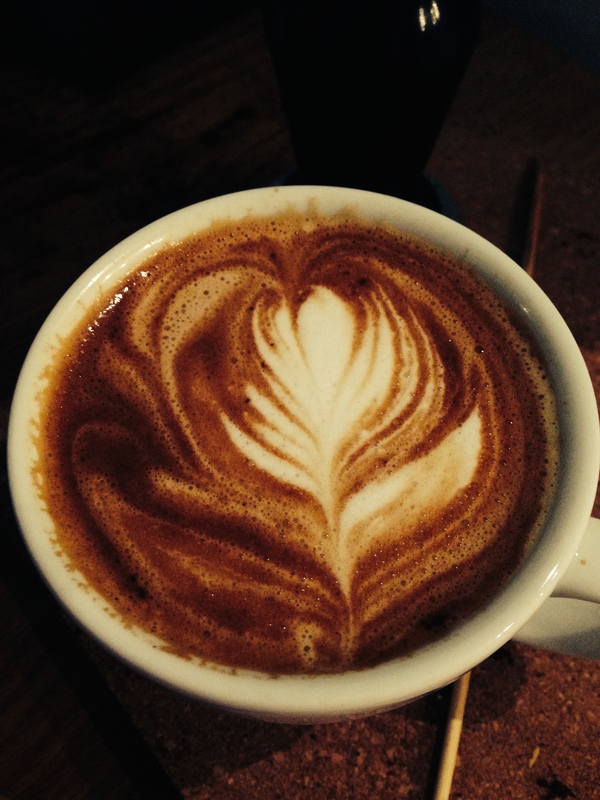 Even my barista at Escape Caffe, poured his best latte art so far. 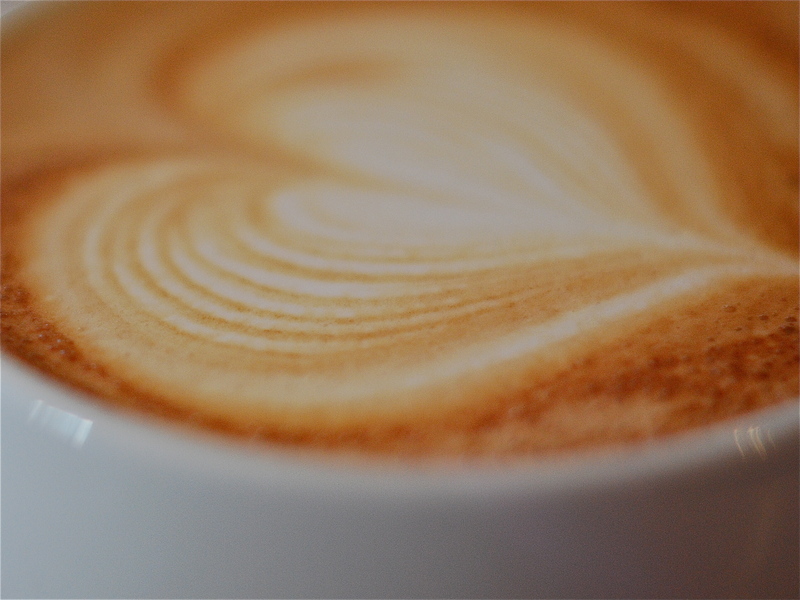 As a cappuccino, it was the best experience – creamy and buttery (the latter a square mile signature), toffee like, cocoa all over my mouth, finishing off with vanilla. As an espresso, nice body (and looks too) with toffee and hazelnut to the fore, just wrapping around your tongue and delghting your stomach. 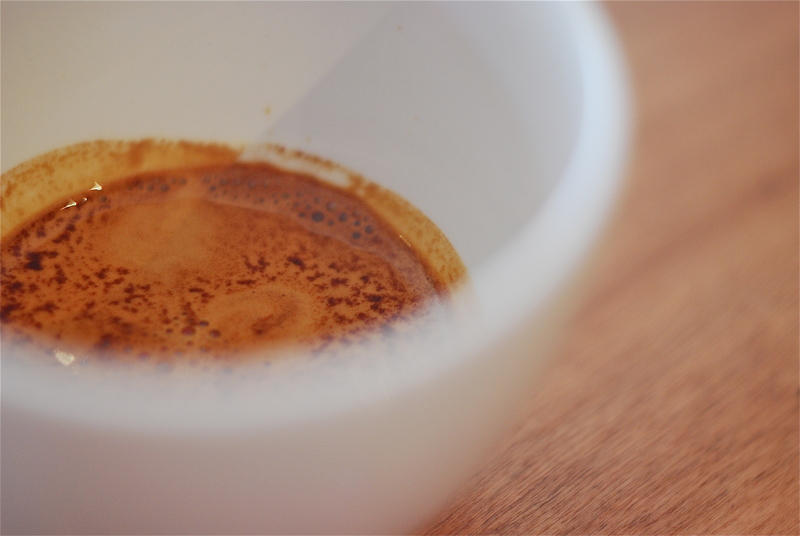 As an Americano, there was almost full body crema and similar tastes experienced in the espresso were enhanced with toffee and caramel dominating. The final taste test was in a French Press, but before that one proviso for those less gifted. Usually, coffee that is made with such vigour using the espresso machine, just doesn’t cut it when extracted using more subtle methods like the French Press, but not in this case. The taste was still amazing “vanilla and cocoa with a hint of berry in the finish and lingering way past 30 minutes”. So, in summary again, this coffee was not only great, or should I say fantastic in taste, but very versatile across many ways of drinking it. So sad to see it go, but I pray it comes back in 2011. Well done Square Mile for getting it and roasting it just perfectly for me.